Square Enix, Inc., the publisher of SQUARE ENIX interactive entertainment products in the Americas, announced the release of FINAL FANTASY DIMENSIONS for the iPhone, iPod Touch and iPad. The opening chapter, “Prologue,” is available for free through the iTunes Store. 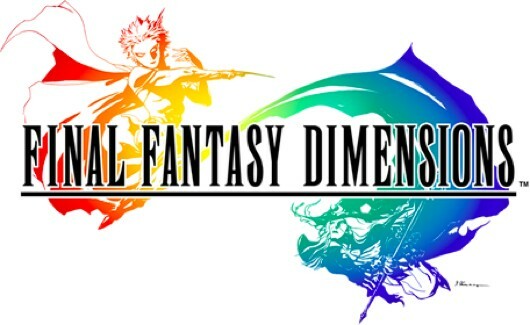 FINAL FANTASY DIMENSIONS was first released in 2010 on Japanese mobile phones, recording over a million downloads. Going back to the roots of the FINAL FANTASY series, the game contains features such as beautiful 2-D pixel art, job-driven character growth, and additional chapters where players can unlock new jobs. With a classic story of light, darkness, and crystals, FINAL FANTASY DIMENSIONS delivers the best of FINAL FANTASY, retro and fresh alike, directly to a smartphone. 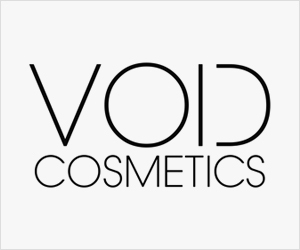 The new iOS version proudly presents updated graphics, as well as a revamped and refined soundtrack, featuring a new theme song from the composer, Naoshi Mizuta. Additionally, the touch-panel control featuring a sliding control pad is smooth and intuitive, making the game easier to play than ever. In an age long past, the world was suffocating under the crushing grip of war. Only the efforts of the idealistic Avalonian Empire were enough to bring the warm embrace of peace to the land and lead it toward a new age of prosperity. Fate itself brought together those whose lives were filled with hope and those whose duty sent them from the harsh north. As they locked eyes, the Crystal shed forth an immense light that filled the land, drowning everything in silence. And then, the world was sundered into light and darkness.